Here is an excerpt I found from Augustine’s City of God that pertains to the church’s use of the Greek Old Testament and the Hebrew Old Testament. For many modern Christians, the discussion between these texts is an either or proposition. There was one original text, and that is the text, primarily embodied in the Masoretic Text, we must retrieve and use for faith and praxis. (That is not to exclude pockets of scholarly interest that find in the Septuagint literary and theological value.) 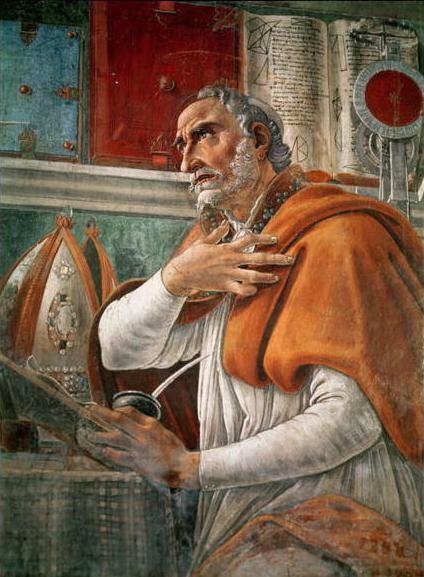 Augustine, however, does not see the need to make a choice between the two. Both bear witness to the Spirit’s inspiration. But some one may say, “How shall I know whether the prophet Jonah said to the Ninevites, ‘Yet three days and Nineveh shall be overthrown,’ or forty days?” [Jon. iii. 4.] For who does not see that the prophet could not say both, when he was sent to terrify the city by the threat of imminent ruin? For if its destruction was to take place on the third day, it certainly could not be on the fortieth; but if on the fortieth, then certainly not on the third. If, then, I am asked which of these Jonah may have said, I rather think what is read in the Hebrew, “Yet forty days and Nineveh shall be overthrown.” Yet the Seventy, interpreting long afterward, could say what was different and yet pertinent to the matter, and agree in the self-same meaning, although under a different signification. And this may admonish the reader not to despise the authority of either, but to raise himself above the history, and search for those things which the history itself was written to set forth. These things, indeed, took place in the city of Nineveh, but they also signified something else too great to apply to that city; just as, when it happened that the prophet himself was three days in the whale’s belly, it signified besides, that He who is Lord of all the prophets should be three days in the depths of hell. Wherefore, if that city is rightly held as prophetically representing the Church of the Gentiles, to wit, as brought down by penitence, so as no longer to be what it had been, since this was done by Christ in the Church of the Gentiles, which Nineveh represented, Christ Himself was signified both by the forty and by the three days: by the forty, because He spent that number of days with His disciples after the resurrection, and then ascended into heaven, but by the three days, because He rose on the third day. So that, if the reader desires nothing else than to adhere to the history of events, he may be aroused from his sleep by the Septuagint interpreters, as well as the prophets, to search into the depth of the prophecy, as if they had said, In the forty days seek Him in whom thou mayest also find the three days — the one thou wilt find in His ascension, the other in His resurrection. Because that which could be most suitably signified by both numbers, of which one is used by Jonah the prophet, the other by the prophecy of the Septuagint version, the one and self-same Spirit hath spoken. I dread prolixity, so that I must not demonstrate this by many instances in which the seventy interpreters may be thought to differ from the Hebrew, and yet, when well understood, are found to agree. 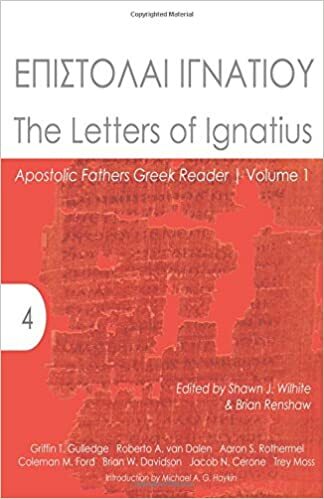 For which reason I also, according to my capacity, following the footsteps of the apostles, who themselves have quoted prophetic testimonies from both, that is, from the Hebrew and the Septuagint, have thought that both should be used as authoritative, since both are one, and divine. But let us now follow out as we can what remains. This entry was posted in Greek, Hebrew, LXX and tagged Augustine, Jonah, LXX, MT, Septuagint, Textual Witnesses. Bookmark the permalink.